This is an ex-library book and may have the usual library/used-book markings inside. This book has soft covers. In fair condition, suitable as a study copy. CD included. 2012, Mosby, St. Louis, Mo. awesome, amazing, great, wonderful, are you done yet, cuz im tired of holding this. as logic and simple as a pharmacology manual can be. 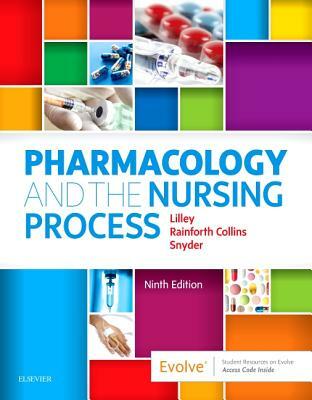 this book explains much about the nursing procedures and guidelines. Readers who uses this book should buy the text along with the study guide. It's a supplement to the text. You will definitely learn much from this text.